Why buy a mass-produced mirror from the usual High Street vendors, when All Glass and Glazing can manufacture the custom mirror you’ve always dreamed of? Cut to any size and with a wide variety of styles and finishes to choose from, there’s no better way of breathing new life and light into any rooms of the home. 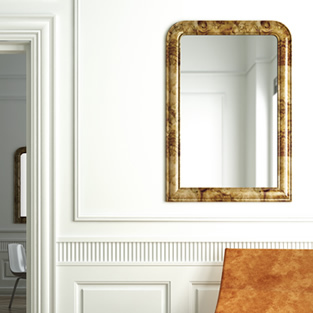 Every mirror we supply is manufactured to order and undergoes the most extensive quality inspection process before we’ll allow it to be shipped. By manufacturing each of our products in-house, we’re able to exercise higher-level quality control to guarantee our customers genuinely flawless results every time.